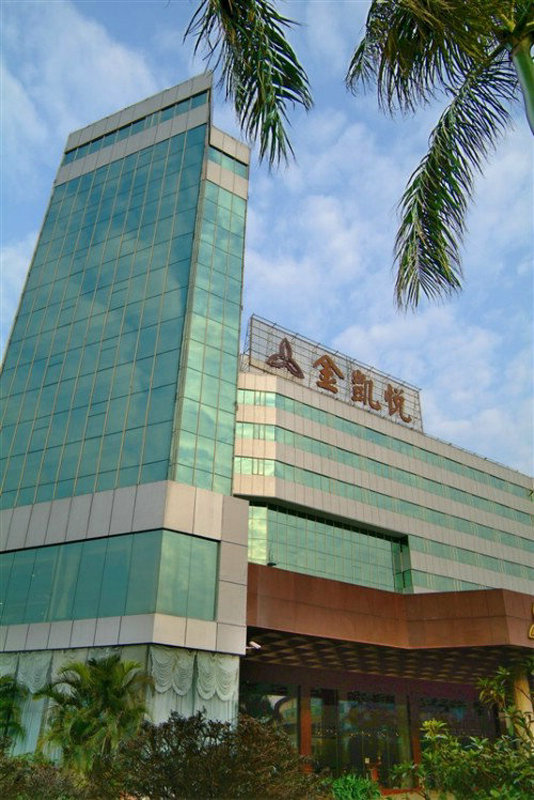 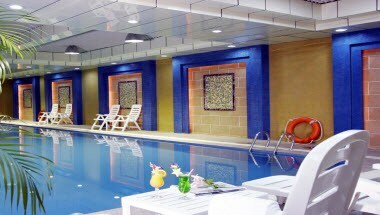 Gladden Hotel – FengGang is a five-star luxury business hotel located in the center of FenggGang town in Dongguan, China. 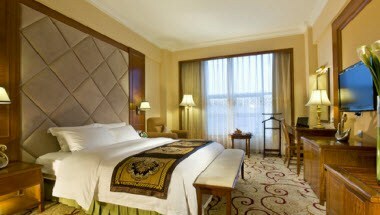 Hotel owns 288 deluxe rooms and suites of various types and 5 meeting rooms of different size, allowing you chose freely. 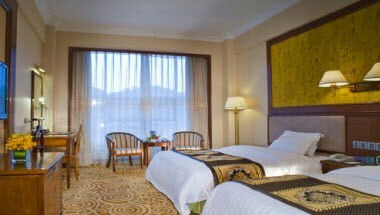 The facility of our hotel is complete, we believe, FengGang-Gladden Hotel must be the best choice for your business, recreation and leisure. 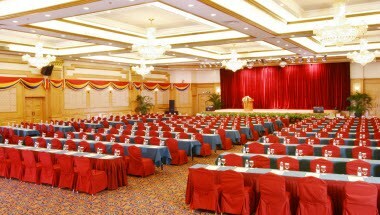 Gladden ballroom is elegant and extraordinary, can accommodate 800 people and is the ideal place for hosting large banquets, meeting. 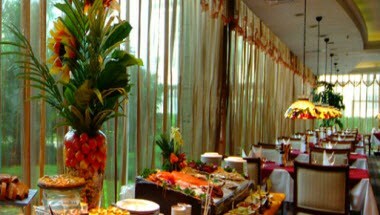 Professional meeting planners and banquet tracking service, complete advanced equipment and facilities, tailor-made Chinese and Western dishes, all of this will create the most successful banquets and conferences for you.